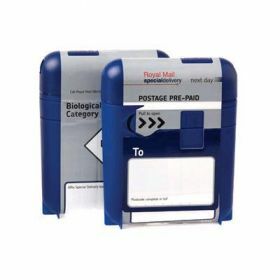 Need a fast and reliable way to send samples and specimens? Trust Safebox. Our pre-paid boxes can hold up to 50ml, making them the perfect solution for doctors, vets, universities, researchers, police forces and pharmaceutical companies.